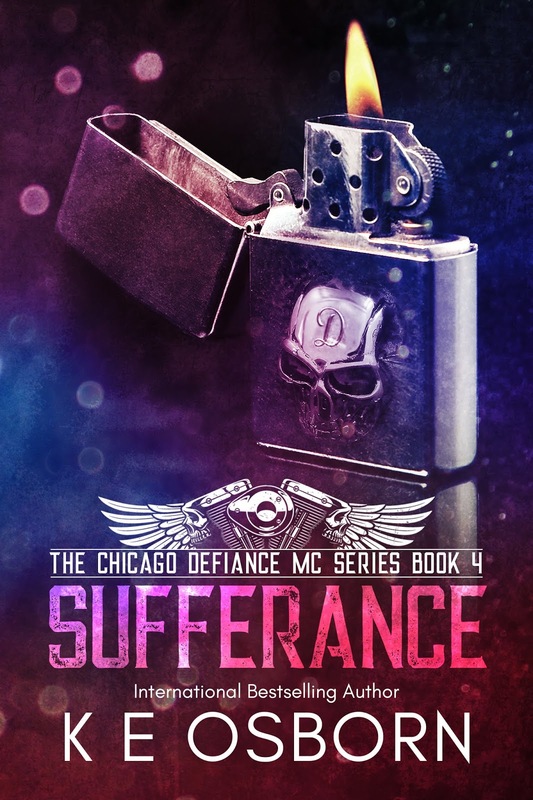 This entry was posted in Fiction, MC romance, New Releases, Romance and tagged biker gang romance, contemporary romance, kindle adult contemporary romance, kindle biker love story, Kindle MC romance, motorcycle club love story on March 2019 by writinstuff. Nomad biker: a solitary life, riding from place to place. Flux once wore the Insurgents MC patch and his territory was Colorado. Now his bottom rocker reads Nomad. The open road is Flux’s therapy and facing a 1500 pound bull in the rodeo ring is the way he blocks out the memories. One-night stands, booze and plenty of weed have done a damn good job at keeping his heart locked up. But he has a long iceberg of guilt that he doesn’t want to get rid of. He’s chosen to live with it as a reminder of what has happened. Couple that with a bunch of inner demons that don’t play nice and he’s nothing but a shell of who he once was. 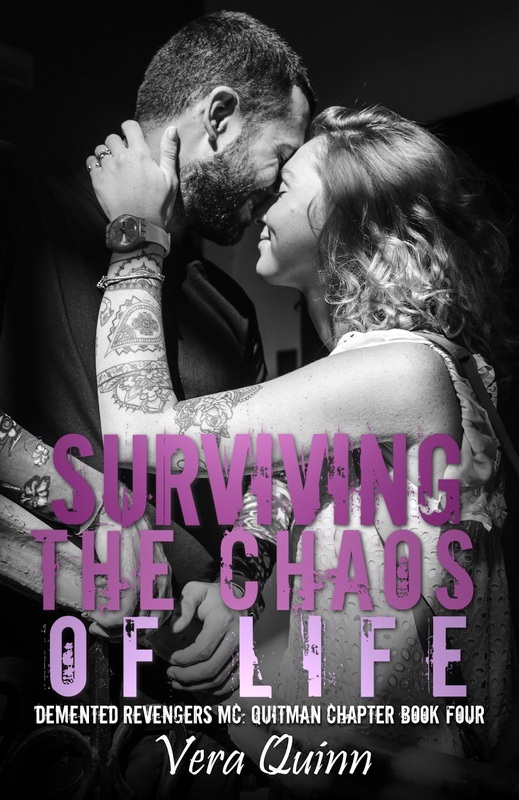 Flux has lived on the wild side most of his life, whereas Maggie has always played it safe. 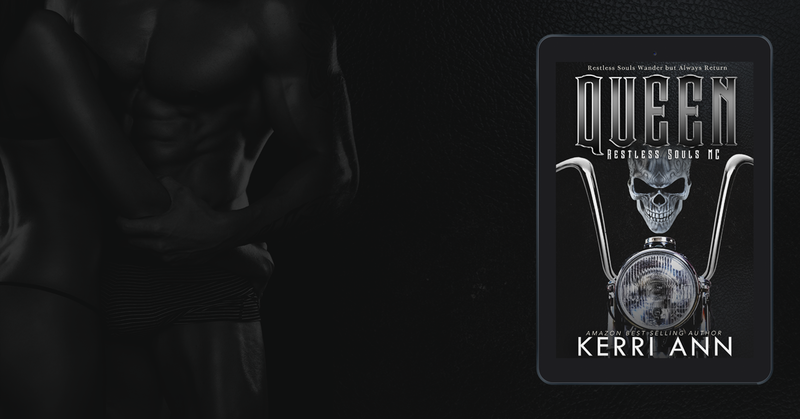 She knows the biker is danger in leather, but she’s drawn to him like a moth to a flame. Something about him keeps luring her, and she’s willing to take a chance on love with this imperfect man even if it destroys her. The Nomad Biker series are standalone romance novels. This is Flux’s story. This book contains violence, abuse, strong language, and steamy/graphic sexual scenes. HEA. No cliffhangers. The book is intended for readers over the age of 18. 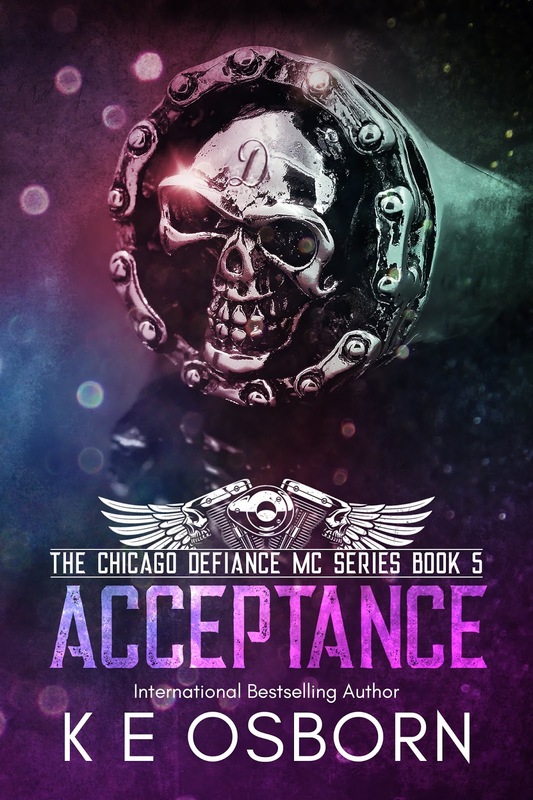 This entry was posted in Blog Tours, Fiction, MC romance, New Releases, Romance and tagged biker gang love story, biker gang romance, contemporary romance, kindle adult contemporary romance, Kindle MC romance, kindle outlaw biker romance, motorcycle club love story on March 2019 by writinstuff. 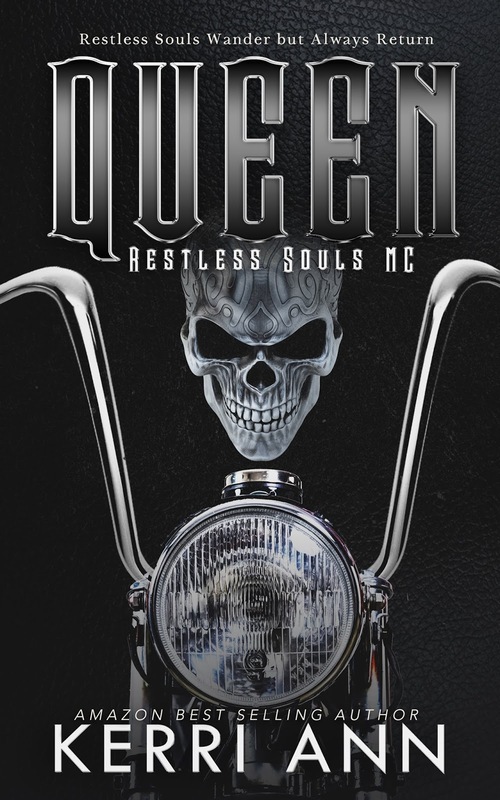 This entry was posted in Fiction, MC romance, New Releases, Romance and tagged biker gang romance, contemporary romance, kindle biker love story, Kindle MC romance, kindle MC thriller, MC romantic suspense, motorcycle club love story on February 2019 by writinstuff. 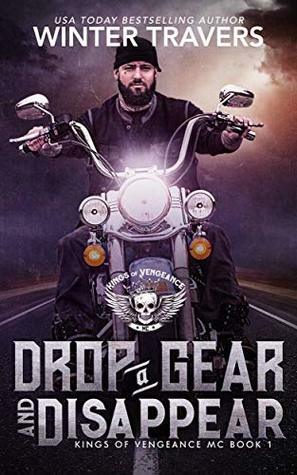 This entry was posted in Cover reveal, Fiction, MC romance, New Releases, Romance and tagged biker gang romance, contemporary romance, kindle adult contemporary romance, Kindle MC romance, motorcycle club love story, outlaw biker love story on February 2019 by writinstuff. 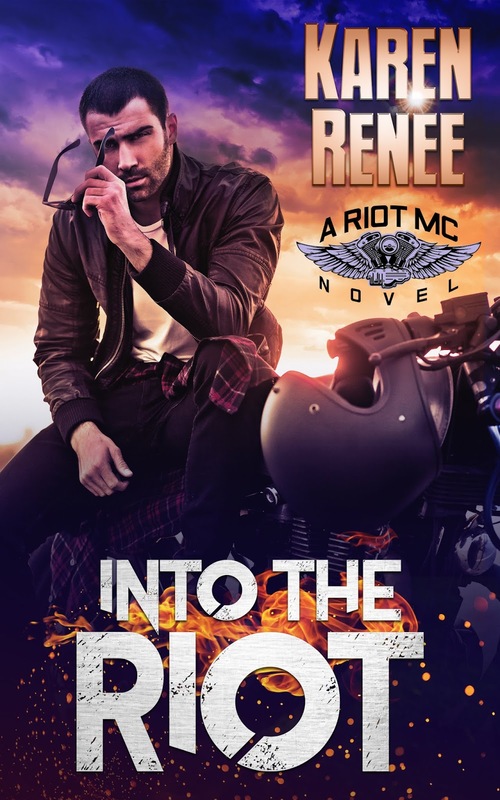 This entry was posted in Blog Tours, Fiction, MC romance, New Releases, Romance and tagged biker gang romance, contemporary romance, kindle biker love story, Kindle MC romance, motorcycle club love story, outlaw biker romance on February 2019 by writinstuff. 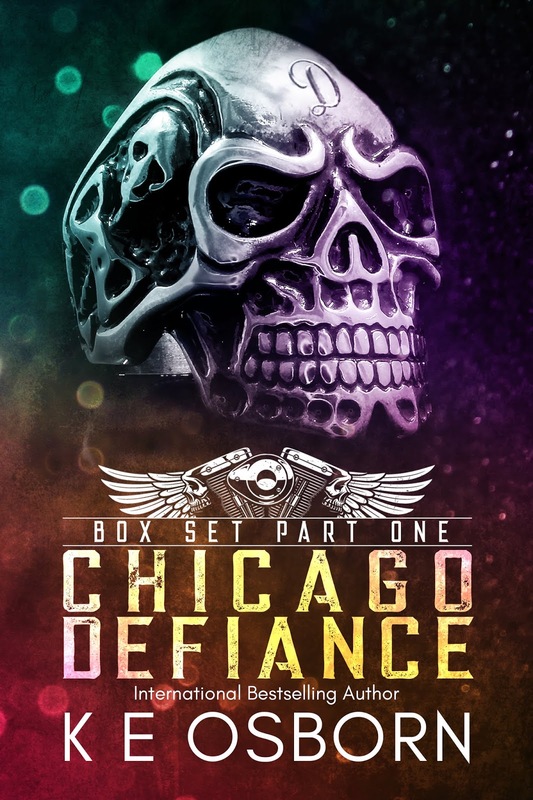 This entry was posted in Cover reveal, Fiction, MC romance, New Releases, Romance and tagged biker gang romance, contemporary romance, kindle adult contemporary romance, kindle biker romance, Kindle MC romance, motorcycle club love story on January 2019 by writinstuff. 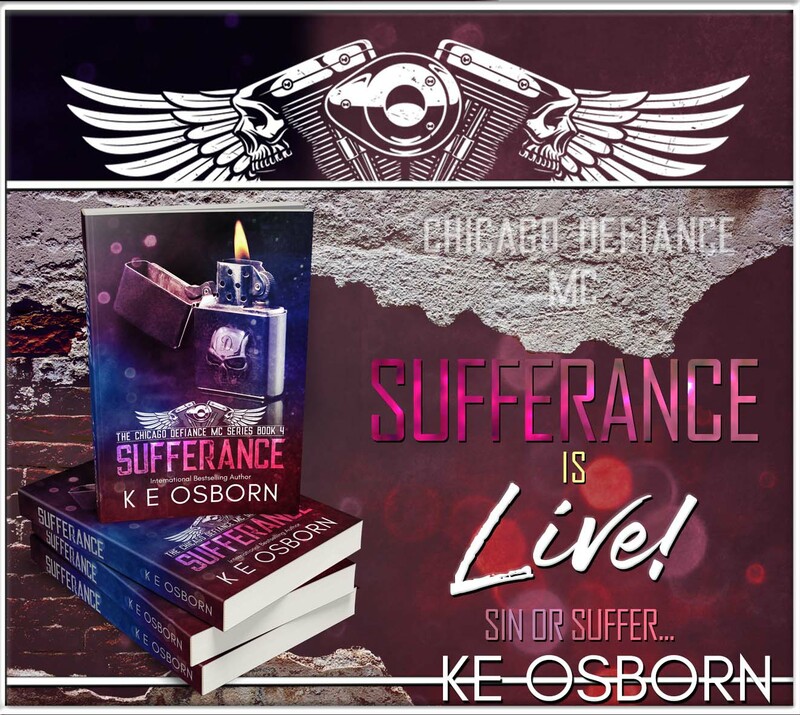 This entry was posted in Blog Tours, Fiction, MC romance, New Releases, Romance and tagged biker gang romance, contemporary romance, kindle adult contemporary romance, kindle biker romance, Kindle MC romance, motorcycle club love story, outlaw biker love story on December 2018 by writinstuff.